I know. I know... Bad joke to make. But seriously, I feel for the guy. You know he loves baseball but he is always going to be injured now. He's going to try to protect his back, which will hurt his neck. He will protect his neck, which will hurt his shoulder. He will try to protect his shoulder then hurt his back. 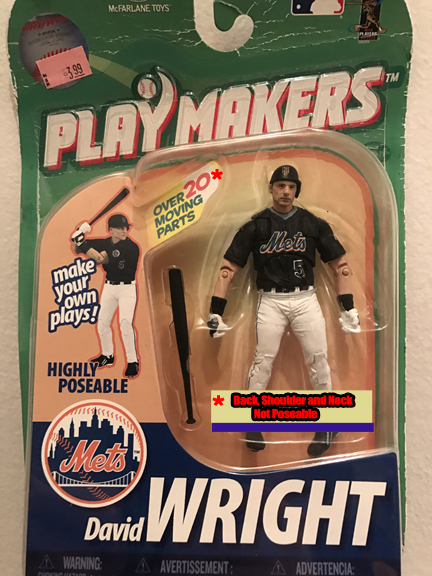 I just want David Wright to have a productive quality of life after baseball and I hope he can achieve that.